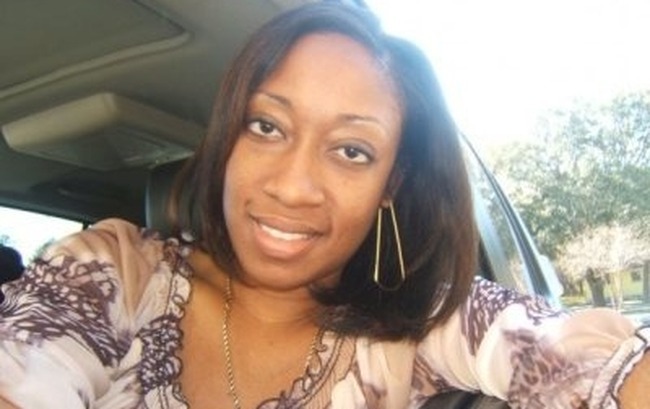 DEMAND THAT FLORIDA OFFICIALS DROP THE CASE AGAINST MARISSA ALEXANDER! Write, call, fax, email — tell Florida officials to drop the case against Marissa Alexander. Stop the trauma — free this momma! Last week the Florida Appeals Court overturned Marissa’s conviction because of extreme errors in the case: rather than being presumed innocent until proven guilty, Marissa’s persecutors put the burden of proof on her. This is opposite to the most basic principles of the U.S. legal system. Call, write, fax or email State Prosecutor Angela Corey, State Attorney General Pam Bondi, and Florida Governor Rick Scott to demand that they drop the case now. Marissa Alexander did no wrong. Do not subject this domestic violence survivor and mother to another trial. This innocent woman has already served three years. Here is preliminary information about how to contact these officials. More information and sample letters will follow soon. But please take action now and start spreading the word now! 17-year old, unarmed Trayvon Martin was shot and killed by self-appointed, unofficial “neighbourhood watchman” Zimmerman who has a history of stalking innocent young black boys. Zimmerman is over 100 pounds heavier and 11 years older than Trayvon who was walking away when Zimmerman began to chase him. 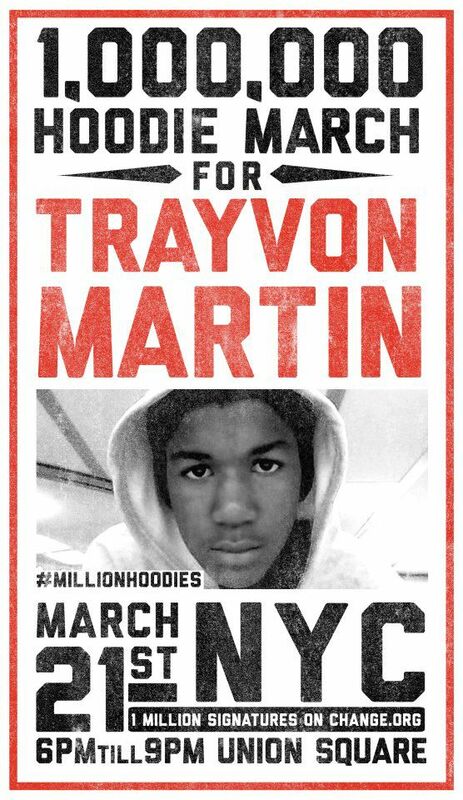 Trayvon was returning to his dad’s girlfriends house from the local store having brought Skittles and some Ice Tea. He was on the phone to his girlfriend. In an almost incomprehensible on-going injustice, the police have allowed Zimmerman to walk free, not even arresting him, as the murderer has admitted to shooting dead the innocent teen but has claimed “self-defense” saying he felt threatened and describing Trayvon as “suspicious” during his 911 call. Under the controversial “Stand Your Ground” laws in Florida, this is apparently all a murderer needs to say to be completely let off. But how does someone half your age and half your size who is walking away from you threaten you? Since when did wearing a hood when it is raining become a justifiable reason for murder? Why did police do a “background check” on Trayvon as he lay dead on the floor but not on the murderer Zimmerman? 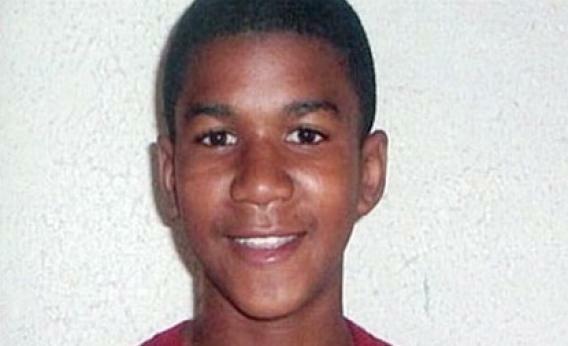 Why was Trayvon’s blood tested for alcohol and drugs but not Zimmerman’s? 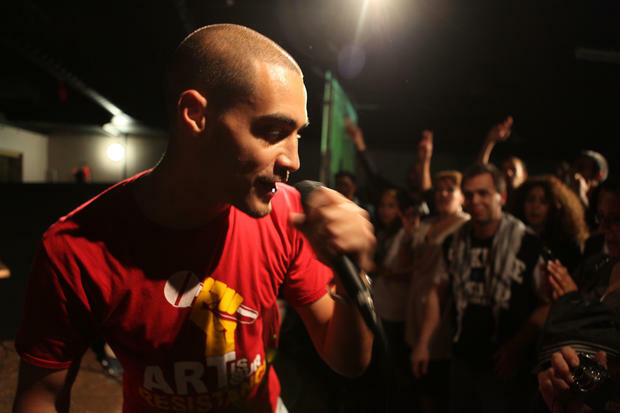 Why did police “correct” witnesses who said Trayvon lay screaming for his life? As the 911 tapes are released and more witnesses come forward to speak to the media, it is increasingly apparent that this was a hate crime, an act of racist violence, which has been defended by a racist police force who seem to be actively protecting the murderer. for info on what you can do, events, people to contact & how to spread the word. The crime of killing a black person still is not greater than the crime of being black.